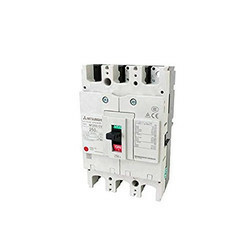 Providing you the best range of nf63-sv 3p 3a moulded case circuit breaker, nf125-sv 3p 15a moulded case circuit breaker, nf250-sv 3p 100a moulded case circuit breaker, nv63-sv 3p 5a 500m moulded case circuit breaker, mmp-t32lf0.16a motor protection circuit breaker and mmp-t32lf0.25a motor protection circuit breaker with effective & timely delivery. We offer NF63-SV 3P 3A Moulded Case Circuit Breaker to our clients. We offer NF125-SV 3P 15A Moulded Case Circuit Breaker to our clients. We offer NF250-SV 3P 100A Moulded Case Circuit Breaker to our clients. We offer NV63-SV 3P 5A 500M Moulded Case Circuit Breaker to our clients. MMP-T32 integrates low voltage circuit breakers and thermal overload relay functions. This device is capable of protecting the motor branch circuits from overload, phase-loss and short-circuit occurrences. 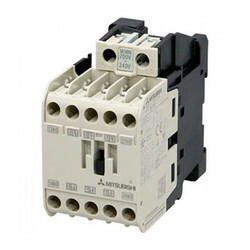 The MMP-T32 enables more secure wiring and motor protection than standard open type starters In addition to motor protection, integrating the Mitsubishi MS-T Series contactor provides a smaller footprint, and the combination motor controller will help eliminate wiring and save time in panel design. We offer MMP-T32LF0.25A Motor Protection Circuit Breaker to our clients. 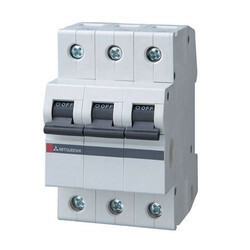 We offer MMP-T32LF0.4A Motor Protection Circuit Breaker to our clients. We offer MMP-T32LF0.63A Motor Protection Circuit Breaker to our clients. We offer ME96SSH-MB Energy Monitoring Solutions to our clients. 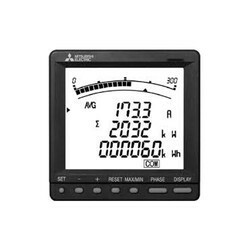 We offer ME96SSR-MB Energy Monitoring Solutions to our clients. We offer ME96SSE-MB Energy Monitoring Solutions to our clients. 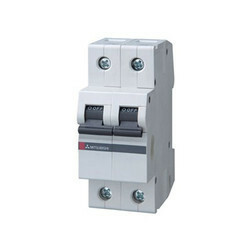 We offer S-T10 AC 200V 1A Mitsubishi Contactor to our clients. 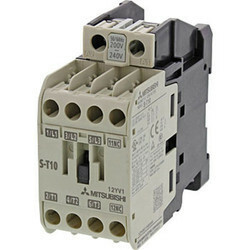 We offer S-T12 AC200V 1A1B Mitsubishi Contactor to our clients. 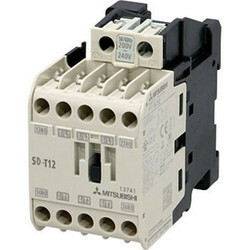 We offer SD-T12 DC 200V 1A1B Mitsubishi Contactor to our clients. 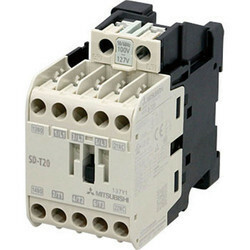 We offer SD-T20 DC 200V 1A1B Mitsubishi Contactor to our clients. 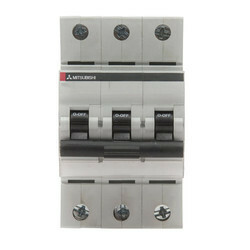 We offer AE630-SW Air Circuit Breaker to our clients. 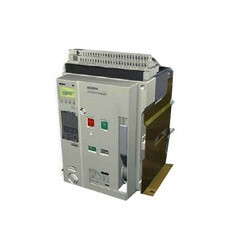 We offer AE1000-SW Air Circuit Breaker to our clients. 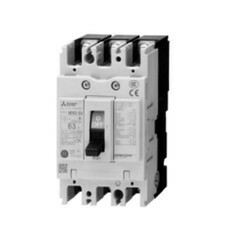 We offer AE1250-SW Air Circuit Breaker to our clients. 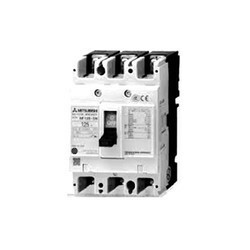 We offer AE1600-SW Air Circuit Breaker to our clients.